You may believe your thoughts are intangible and inscrutable, but all mental activity is communicated via electrical impulses. As our understanding of the brain increases, we’re increasingly able to decode our mental electrical signals, and translate our thoughts into automatic action. A scalextric powered by the mind is the latest product to make use of our brainwaves. Stephen Sigurnjak, senior lecturer in electronics at the University of Central Lancashire, has built a scalextric where the cars are powered by the players’ level of concentration. Mind-control sclalextric headsets clip to the forehead to measure the level of mental activity. The thoughts are then organised into different frequency bands (the subconscious, for example, operates at a different level from conscious thoughts), the electric signal is processed by a computer and sent to a micro controller, which sends a corresponding level of voltage to power the car. But when I put on the headset, the car stays still. Dr Sigurnjak says that it helps to visualise the alphabet or arithmetic problems but this makes no difference – apparently my brain signals remain tiny. The car starts to move when I listen to Dr Sigurnjak’s explanation but, once it’s started, it’s difficult to slow the car down. I try to stop thinking entirely – focusing on meditative breathing – and the car whizzes even faster, suggesting it takes an awful lot of brain power to try and shut down your thoughts. The technology could also be used to measure stress in high-stress jobs so that if a pilot, for example, seemed to be overloaded and at risk of making an error, then someone else could step in to help. 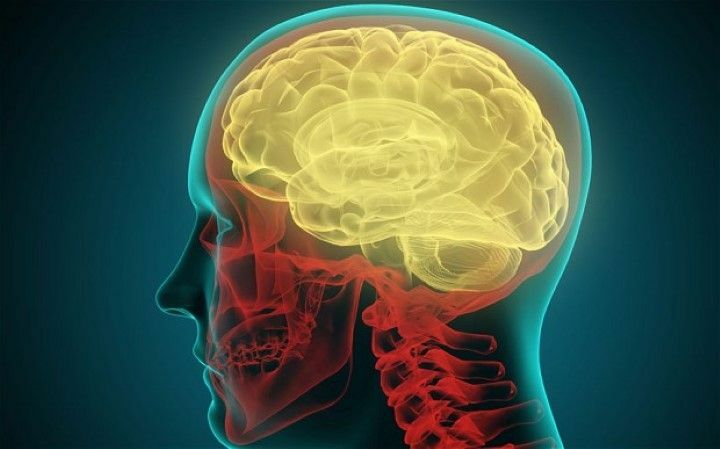 Dr Sarita Robinson, senior lecturer in psychology at the University of Central Lancashire, says that using the brain as a power source has become more feasible as we’ve begun to understand how the mind works. At the moment, we can tell whether a person’s hungry or thirsty based on their brain scan, but our mind-reading skills are still fairly primitive. Still, don’t expect your thoughts to remain inscrutable for long.